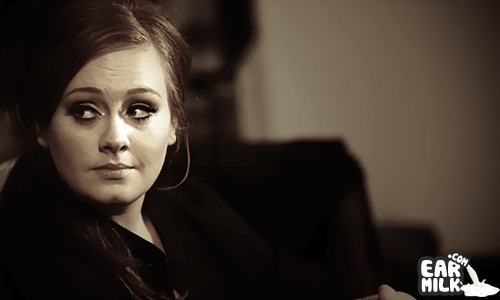 Adele's album, 21, is dropping next Tuesday and she's making the rounds to promote it. Here's a video of a special performance she just put on in L.A. at Largo. And, if you don't get some chills from watching her perform then there must be something wrong with you because she holds so much power in her voice that its truly amazing. Check out the video. i think thats the cheapest thing i'hve heard…how could judge someones music through their looks nd yess u are 'one of those assholes"
u should never judge someone this way but she doesn't even lack anything in her looks! Man, don't listen to that after a breakup you regret, brings tears, she's amazing. where am ı download ıt ?